It’s time to enjoy the first days of summer, and what better way to do that than with a lovely book? 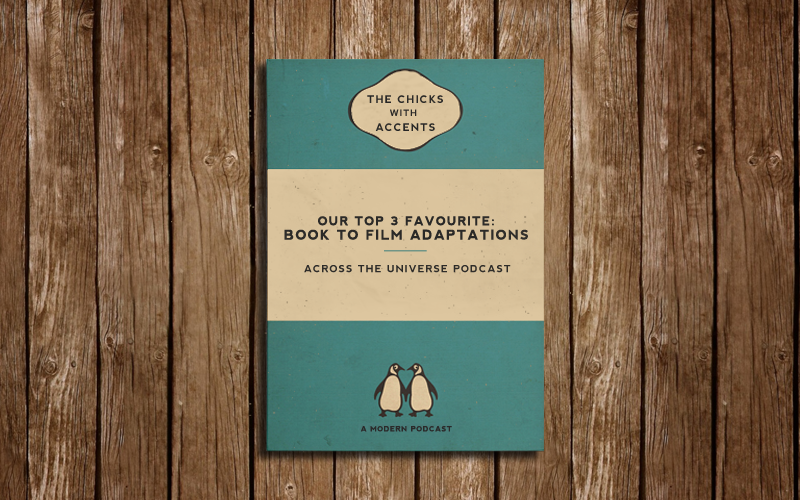 In this episode, we discuss Our Top 3 Favourite Book to Film Adaptations – so if you feel inspired to read, you can even watch the movie afterwards! 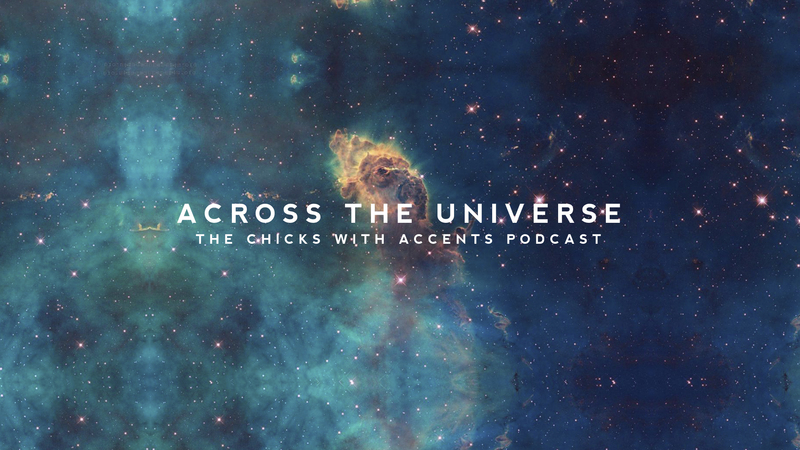 Give us your feedback on our facebook page, via email (acrosstheuniversepodcast @ gmail.com), or in the comment section below. And be sure to subscribe to our Youtube channel for episode trailers! 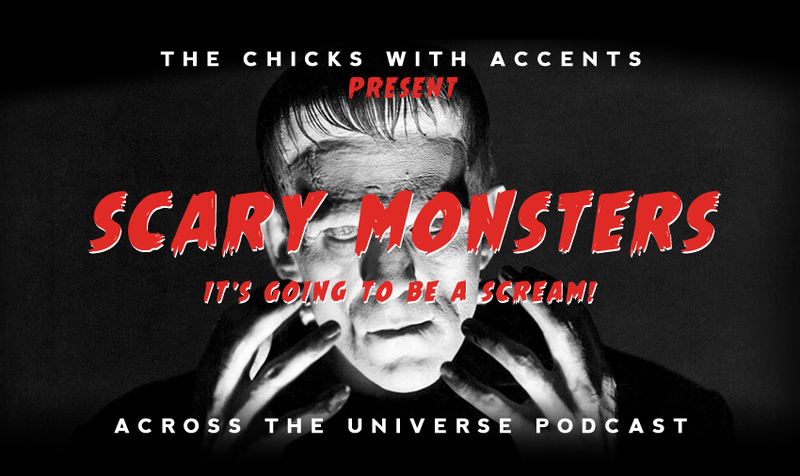 Our episodes are free to download and listen on iTunes and Stitcher; all our previous episodes are available on this blog — so scroll through the archive and have fun! What’s are your favourite Book to Film Adaptations?